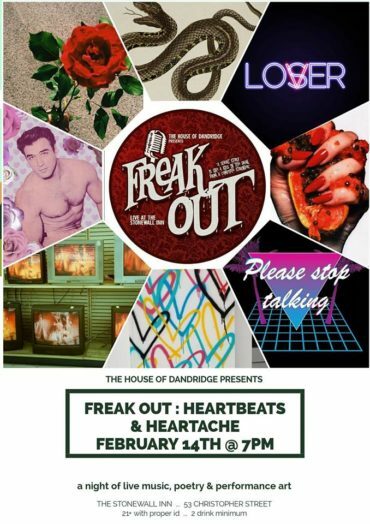 FREAK OUT : Heartbeats & Heartache Valentine’s Day Edition at Stonewall! 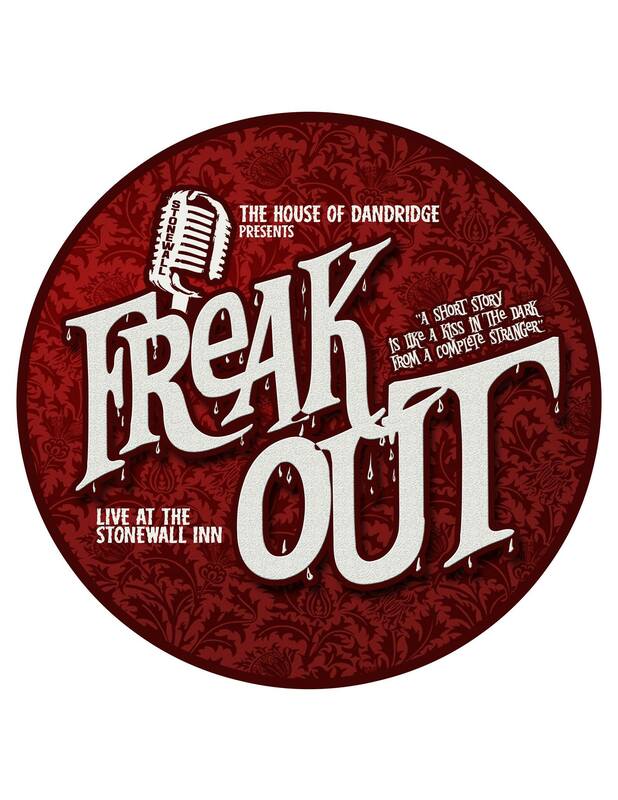 The House Of Dandridge Presents The Debut of FREAK OUT! 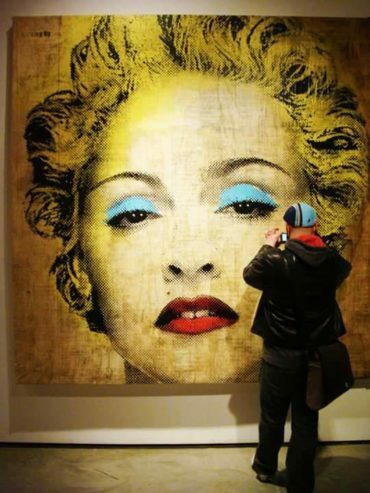 Wednesday, July 19th at The Stonewall Inn! 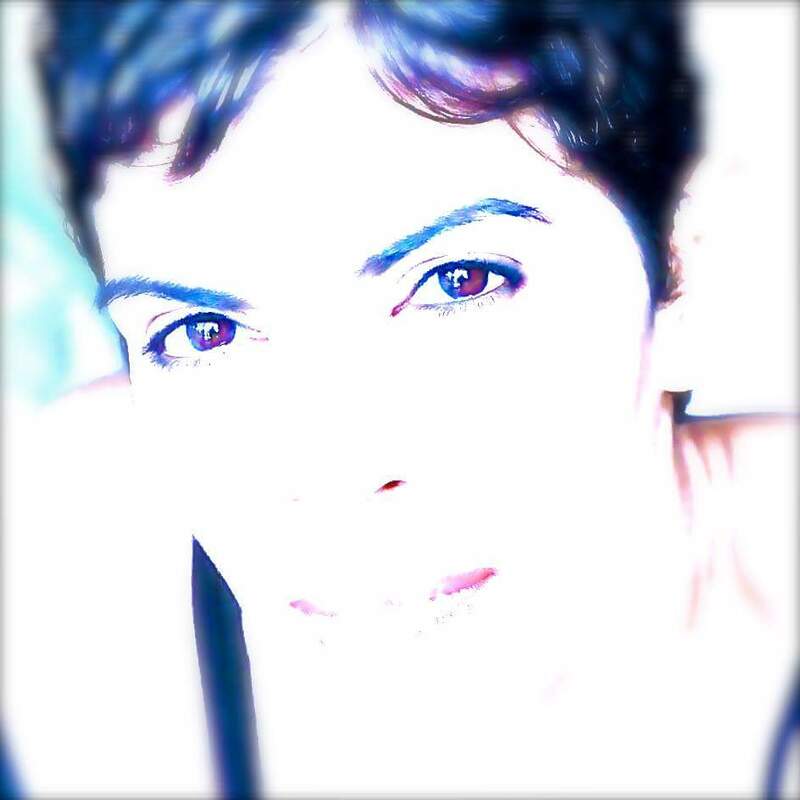 Corina Introduces You To The Voices In Her Head This February!